Postpartum doulas are experts on welcoming new babies home. 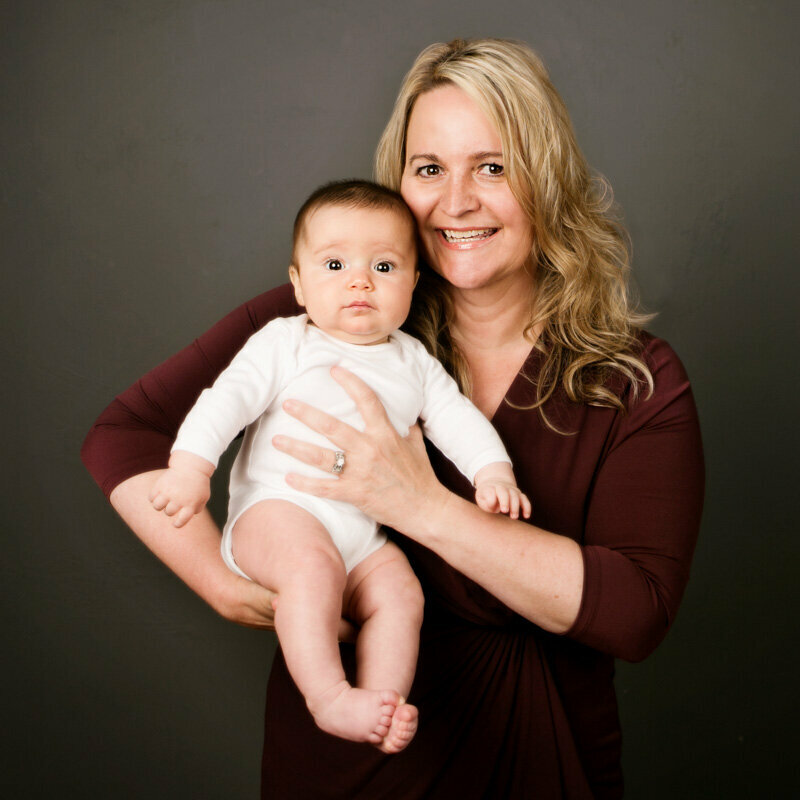 Our team of doulas has helped over 2000 Portland area families adjust to newborn life, supported them with breastfeeding and bottle feeding, assisted them with care of the home during the postpartum period, and helped them rest and recover after birth. Wondering if postpartum doula service is the right fit for your family? Have a look at the list of services we offer (click on a service for more detailed information). Postpartum Support is for the family after baby arrives, including breastfeeding help, newborn care instruction, household help, parenting support, and mother care after birth. Sleep Support helps parents struggling with sleep deprivation with their new baby/twins. Placenta Encapsulation is an in-home service designed to help a new mom recover after birth with the aid of her placenta contained in an odorless capsule. Lactation Visits provide concentrated support surrounding breastfeeding, available both in-home and remotely via FaceTime. Parent Classes for families expecting one or more babies, on your schedule, in your home and customized to your needs. 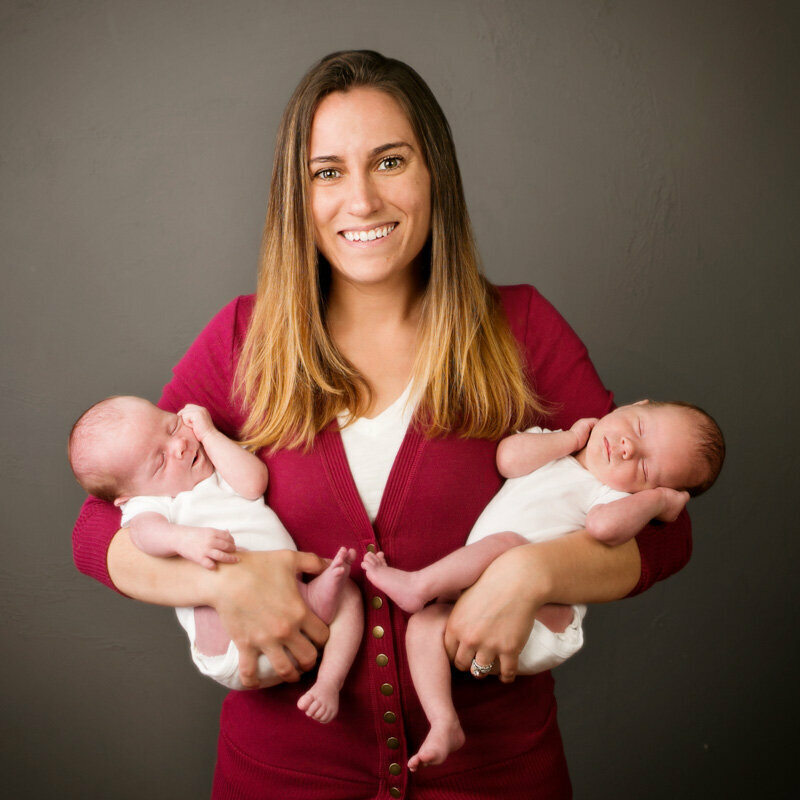 For those families expecting twins, Kimberly also teaches a "Twins and More" class through Providence Health System. To register for this class, please visit the Providence Community Classes Website. Postpartum doulas support families in getting rest in many ways. We can set up a safe sleep environment that helps newborns and their parents get the most sleep possible. Your doula can focus on the practical tasks around the house so you can rest when the baby sleeps (and still 'magically' get the chores done!). Postpartum doulas can also care for babies while parents nap or take care of personal needs or provide overnight care for those families who just aren't getting enough sleep to function well during the day. For families needing extra help with sleep issues, see our Sleep Support page. 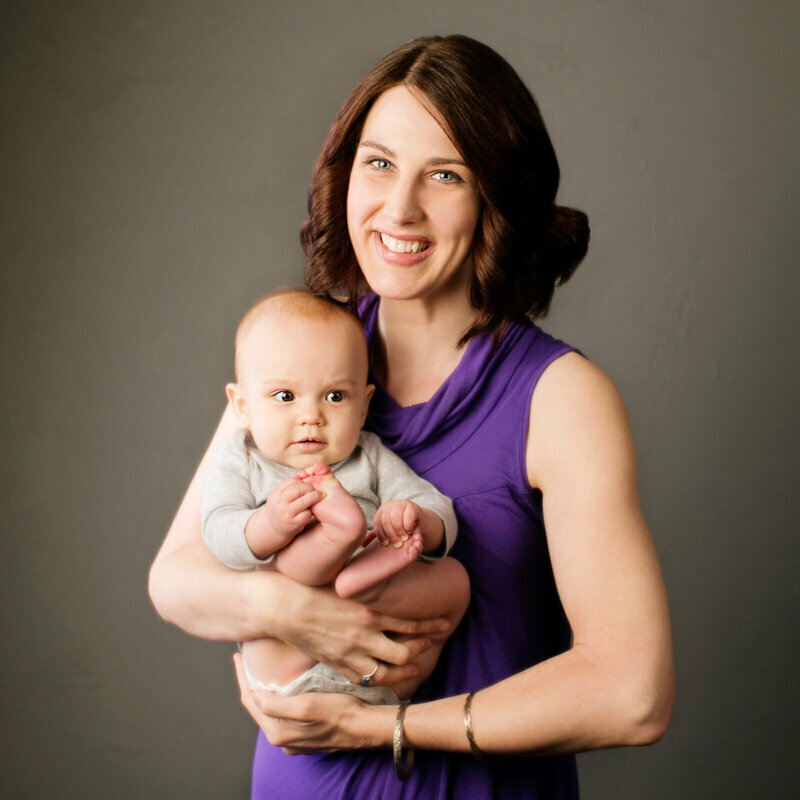 If you are thinking about becoming a postpartum doula, or want to educate new parents, Kimberly provides trainings through CAPPA both in Portland and all around the west coast. For more details, you can read more about our Postpartum Doula & Educator trainings.